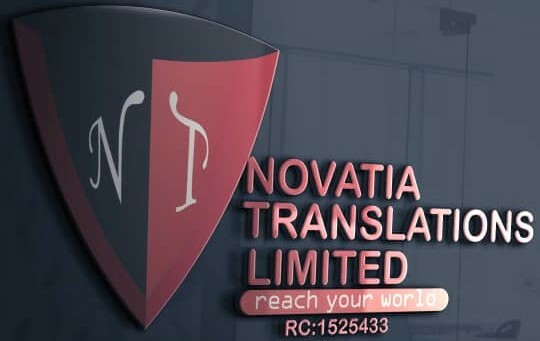 Novatia has worked on many Hausa translation projects for big and small businesses, as well as individuals. We have a substantial team of professional Hausa translation providers translating across many languages to and from Hausa. Our translators are highly qualified and experienced; they also specialize in various fields and hence provide specialized translation services like business translation, legal translation, patent translation and banking translations among many others. Hausa has also been written using three other writing systems, they include a Hausa alphabet which is supposedly used north of Maradi in Niger and is claimed to have ancient origins, a script that was apparently introduced in the 1980s by the Raina Kama – a writing and publishing group and Tafi, a script proposed in the 1970s. These scripts were never used by more than a few individuals.